Building stronger marriages through unconditionally loving His word, His spirit, His people. AGAPE Marriages produce stronger families. Children need examples of healthy, Christ centered marriages! When kids see their parents model this families are strengthened. It’s our hope that together we get to the heart of these families BEFORE the kids are in trouble! 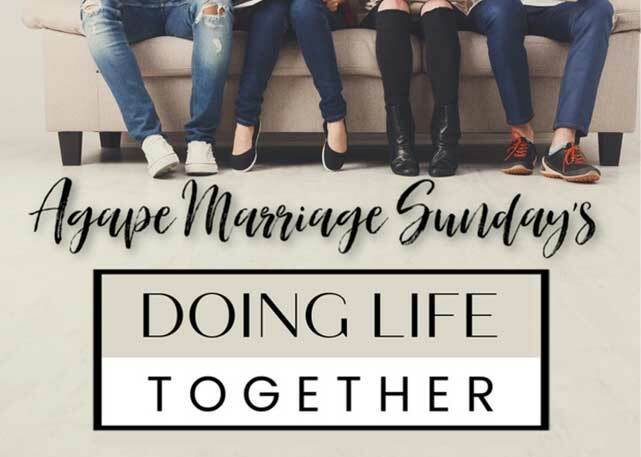 Connect with other couples who desire God centered marriages. Agape Marriage is based out of a church that recognizes the value of building stronger marriages through His Word, His Spirit and His people. Come and be built up on the truth of God’s Word at the Agape Married Community!! Join our mailing list and receive emails with tips & blogs on building a stronger marriage, news, or special Marriage Event Schedules. Let us know if you have any questions you’d like to see addressed on the radio too! We’d also love for you to join us at our home church in Lake Oswego, Oregon. 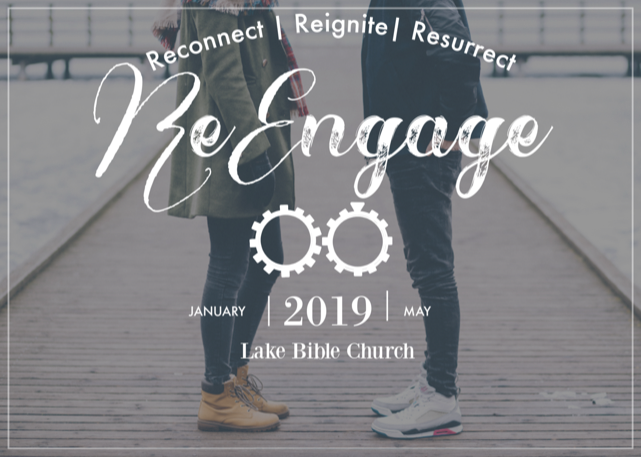 Looking to connect with other couples & families who desire to grow in their relationship with other couples and The Lord? This is just the place! This month we are discussing what does it mean to be “in community” with The Body? We’d love to see every couple that participates in any or all of these marriage events using it as just a piece of their walk with Christ. However, we welcome you if: Lake is your church home, you have a home church or you’re looking for one! 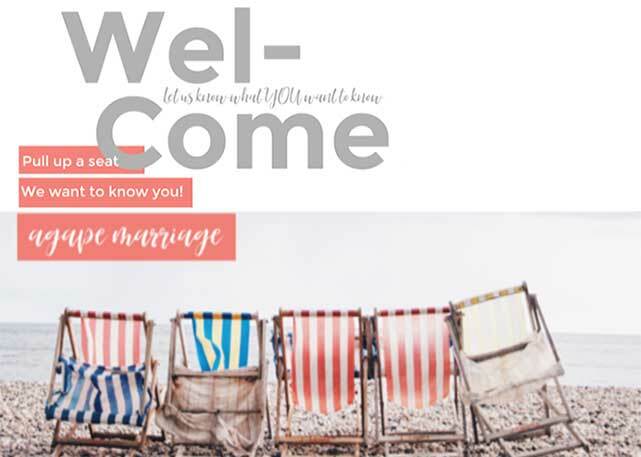 If you desire to grow in your faith and your marriage with us…WELCOME! Marriage Ministries through The Church, offer an incredible open door for inviting couples who do not already attend. When couples look to improve their marriages, they should look to The Church – a church where God’s Word is taught. It’s our desire to build thriving Marriages and to help you have a marriage that attracts new families to your church. We’d love to invite you to our church home, Lake Bible Church in Lake Oswego, Oregon or help you find a body that’s just right for you!